A Trusted Partner in preserving and restoring your beautiful historic wood windows using a eNergy System. A Preferred Custom Contractor offering standard or custom Pella® windows, an ENERGY STAR® Partner, with standard or designer series new windows. We restore, preserve and replace windows in both registered and non-registered historical structures and for both residential homes and commercial buildings. 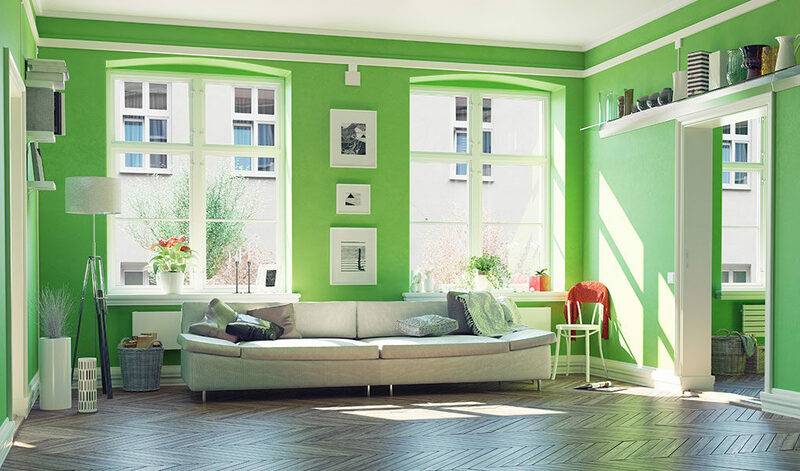 GreenHeart Windows is an authorized dealer for eNergy and Pella® Windows and Doors. Founded in 2009 by Brian Angelilli, a second-generation home builder, GreenHeart Windows co-owned by John Angelilli, GreenHeart Windows is an affiliate company of GreenHeart Companies, llc incorporated in Ohio in 2009.